While Lego blocks may be touted as the ultimate play gift for kids, its manufacturers are now working to make it one for adults as well. 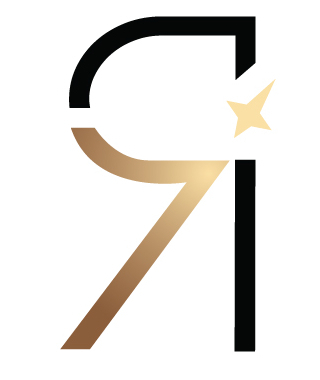 In acknowledging the fact that grown-ups are also entitled to some play-time, the marquee has recently introduced an all-new play set that caters specially to the creative and stress-busting needs of adults. LEGO has unveiled all sorts of cool sets. 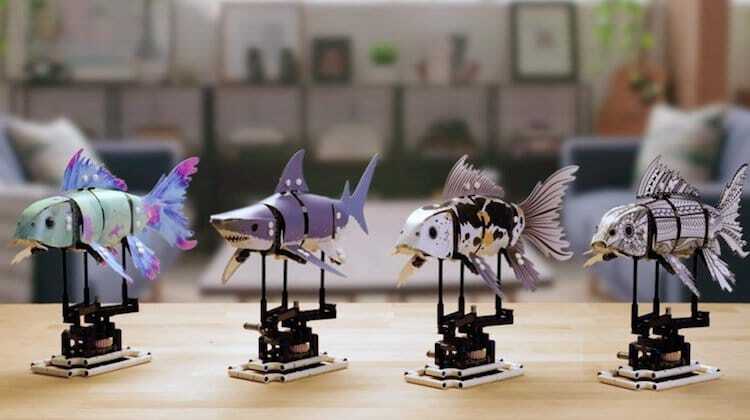 For animal lovers, there are cat kits; aspiring architects can stack their own skylines; and, now, there is LEGO FORMA, a fish-inspired line geared toward overwhelmed grown-ups. 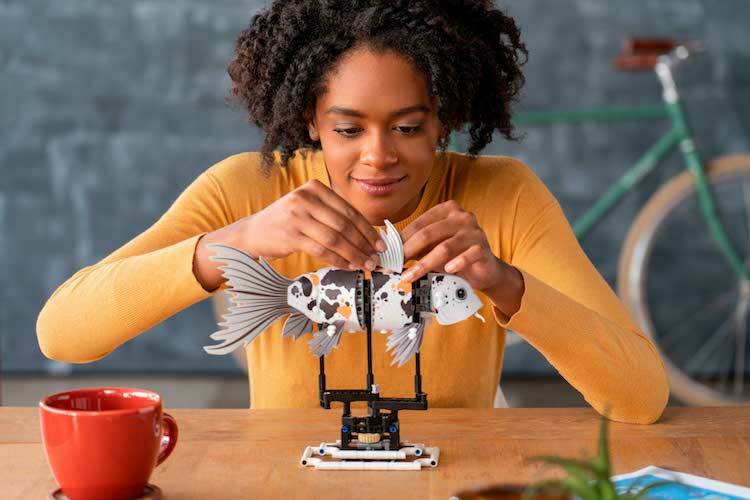 The new “LEGO FORMA”, as it is called, is “designed to help you reconnect with your imagination and disconnect from the stress of life.” The immersive play set comes with 294 individual elements, each built with the purpose to encourage play amongst adults. 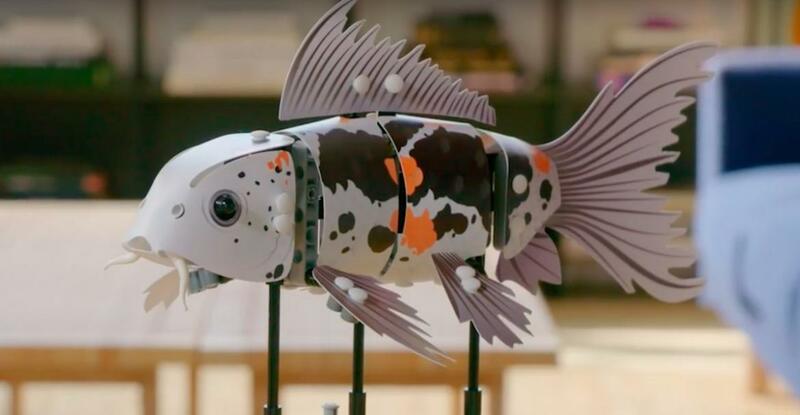 The pieces can be used by grownups (as well as kids above the age of 12) to create different fish skeletons that can be decorated with customizable skins. 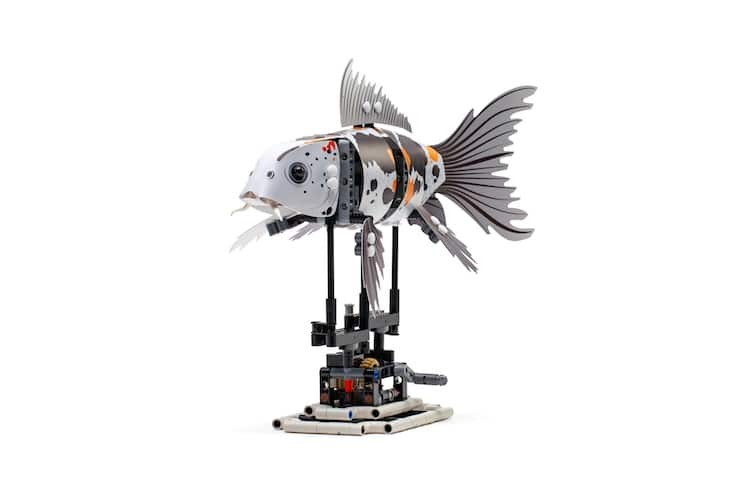 Each of the four available options also come with a crankshaft and gear system that helps in moving the final creations as though they’re in motion. The idea to create building blocks for adults was conceptualized after Lego surveyed 13,000 participants, 91 percent of which believed that play is good for their well-being and 86 percent of which believed that it helped them feel more relaxed and stress free. The project (financed via a crowdfunding campaign) has now entered production, with the final Lego sets expected to hit shelves in January 2019. So, if you’re looking for a new (or old) way to unwind, you can pick up your own LEGO FORMA set. How Much Would You Pay for a Bag?